When a hotel is constructed, it is made with the purpose of serving as a home away from home for visitors to a particular area. Those seeking rest and relaxation are also accommodated in the various amenities of what the hotel and its properties offer. 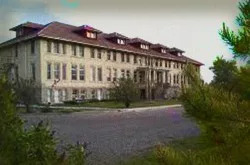 However, for the Cavalier Hotel in Virginia Beach, it once served as an impromptu morgue, and that might be part of the reason for its haunting. Is The Cavalier Hotel Haunted? 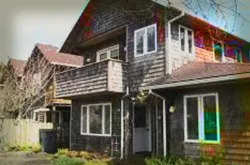 The Cavalier was originally constructed during the 1920s in the popular Virginia Beach area and was seen as something of a hotspot for celebrities and Washington D.C. politicians and elites who wanted to get away from it all. 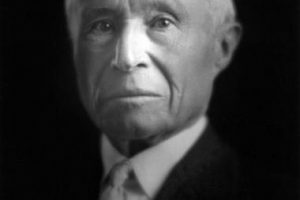 One of the most popular, and frequent guests at the hotel was none other than Adolph Coors himself, the actual founder of the Coors Brewery. 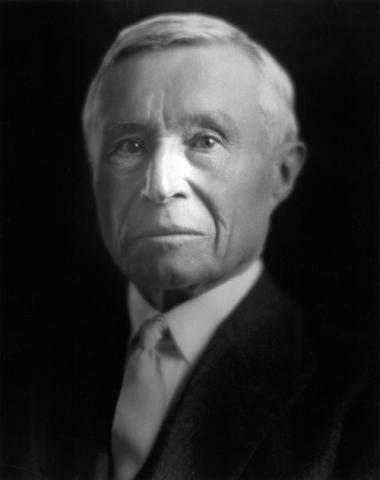 On the evening of June 5, 1929, Coors reportedly committed suicide by leaping from a window on the sixth floor of the hotel. Over the years, guests to this particular floor of the hotel have at times felt a sudden breeze emanate from out of nowhere as if a guest has left their room window open. Walking out on the sidewalk below the presumed area where Coors leaped to his death, guests have reported hearing a thudding sound only to look at see nothing there. 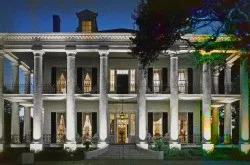 In fact, there is reportedly a ghost of an elderly African American man who has been seen at the top of the stairs to the sixth floor who has warned guests, “don’t go up there”. Paranormal enthusiasts consider his appearance to somehow be connected to Coors’s death. That possible demonic influence could have prompted the suicide and the older man is warning people to stay away. Others say that the floor has more than one active ghost on the floor and the older man is telling the living that staying away is a way of looking out for their best interest. One of the more intriguing ghosts seen in the Cavalier is not in human or demon form but is actually in the form of a cat. Affectionately called “Ghostcat”, this feline from the beyond has been more heard and felt than actually seen. Most hotel staff have reported hearing a cat meowing loudly, only to inspect and find that there is no cat in the vicinity. Check-in counters and desks are also frequent favorites of Ghostcat as employees have sensed what can be described as the heavy feeling of an actual cat lying on paperwork. And if Ghostcat is hassled, there have been times where it has actually scratched employees. 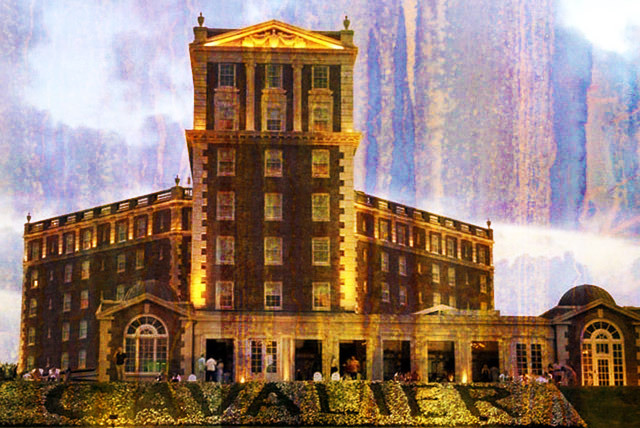 The Cavalier still stands today as one of the more lavish hotels in Virginia Beach and has not shied away from its paranormal stories at all. 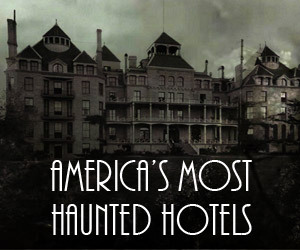 In fact, recently paranormal conferences have been regularly held at the hotel where research has been encouraged. 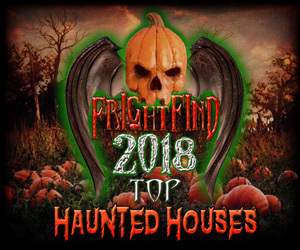 With the haunted sixth floor and the feline specter of Ghostcat, the hotel has plenty to keep paranormal enthusiasts busy with.